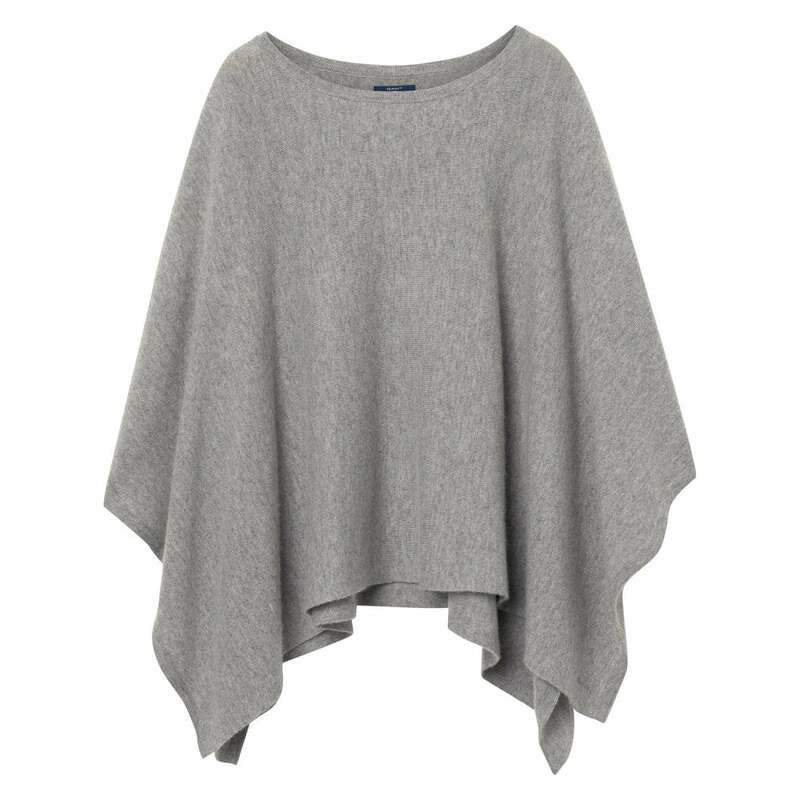 This gorgeous poncho is perfect for layering this season, over your autumn outfit, or under your favourite coat. Created in a super soft cashmere wool mix, it's a chic little offering that will certainly add style to your look. We think this looks great with slim leg jeans, and a fitted shirt.